In this new series, we will feature a new recipe from a local restaurant each month. 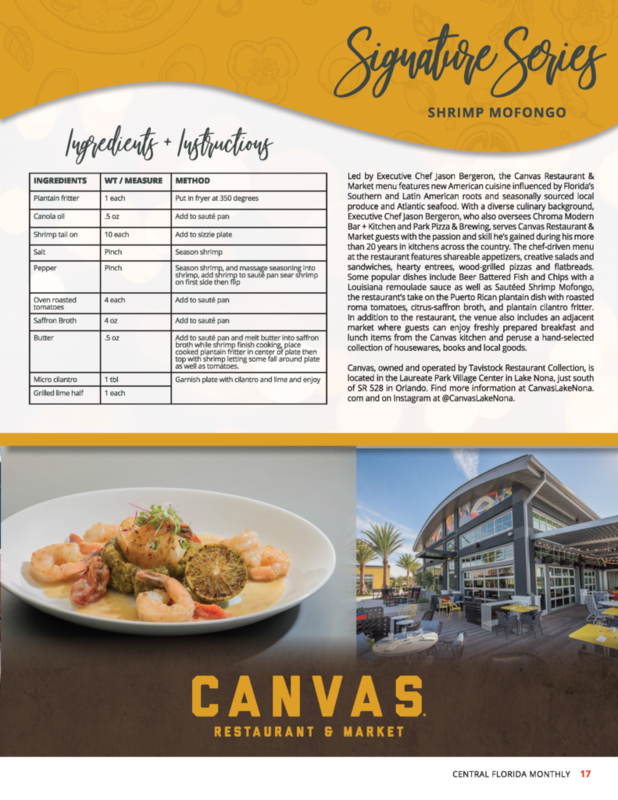 This month learn how to make Canvas Restaurant & Market’s Shrimp Mofongo. Recipe below!